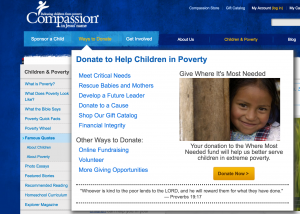 (USA/MNN) — The name Compassion International is synonymous with child sponsorship. Focused on poverty reduction by equipping local churches to focus on a child’s individual spiritual, social, educational, and physical needs, Compassion has been a leader in transforming lives in some of the poorest and most vulnerable areas in the world. 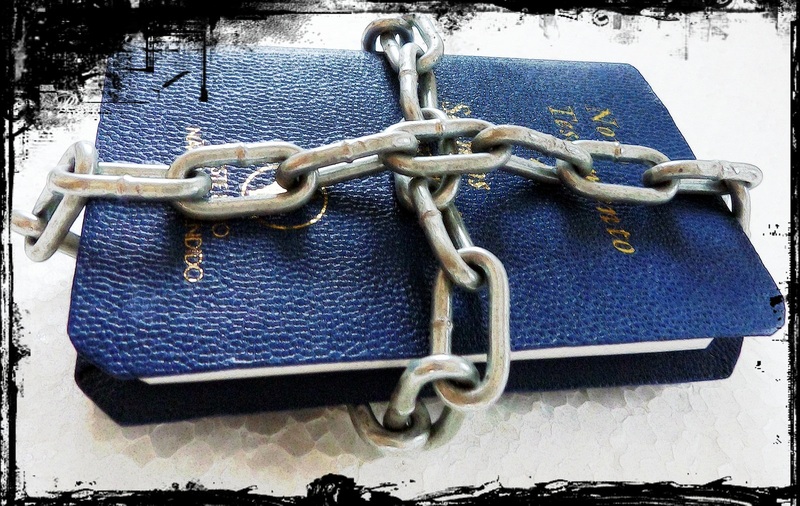 But one thing you may not know about Compassion International is what they do beyond sponsorship–from water and sanitation programs to disaster relief and HIV/AIDs efforts. Herbert Ehresman, Program Director for Complementary Interventions, says the focus is always the wider context of the care of the child. “Our distinctives are Christ-centered, Church-based, and Child-focused. So while we don’t do broad community development, we do serve and support that local church, but that local church then does reach out into their community. “For example, if a church community needs clean water or they lack sanitation and latrines, or let’s say the student has now grown into a beautiful young teen or adolescent and they have an opportunity to go to vocational school or even university: that’s where funding over and above the $38 a month becomes important.” Ehresman says both sponsors and donors then invest in the additional grass-roots programs that are identified by the partner churches themselves. The health and safety of children are always at the forefront of every need that’s identified by the local churches serving the nearly 2 million Compassion children worldwide. With the global celebration of World Water Day, Ehresman says water is priority for Compassion’s complementary intervention efforts; but water is not a stand-alone. 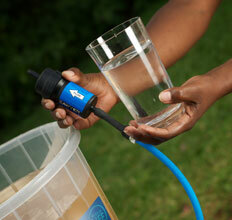 “Clean water is only partially effective; there’s also the sanitation side which is latrine and waste disposal. Some of the communities we work in– particularly some places in Africa and India–still practice open defecation. Flies feed on the feces, and then if [those flies] get in your food or even land on open containers of water, it will spread disease. 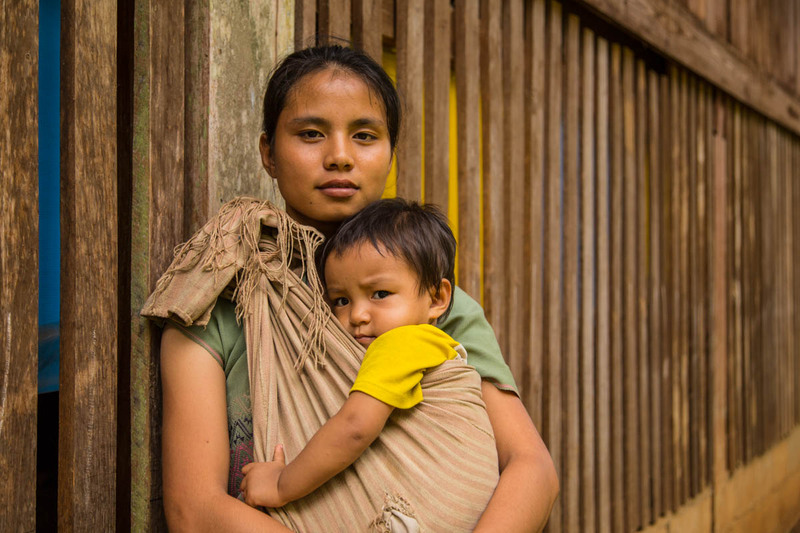 So there is a cycle of clean water, waste disposal, and a hygiene component that are embedded into Compassion’s curriculum.” WaSH — which stands for Water, Sanitation, and Hygiene — all work together in Compassion’s complementary intervention model. Pray for Compassion staff, its partner churches around the world, and the nearly 2 million children served through child sponsorship. 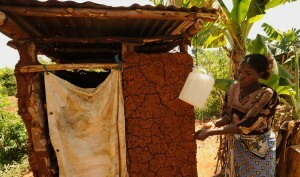 Pray for new programs to help better sanitation and hygiene efforts in vulnerable countries. Get involved through child sponsorship and by investing in Compassion's Complementary Intervention programs.